How Students Benefit From Character Education? Character education is an important component of teaching students about the good values of caring for others such as respect, honesty, responsibility and instill moral values in them. We all want our children to grow up into well-mannered individuals, that is why character education is an important part in their studies, because success in life does not always rely on academics. Character education is a shared responsibility by the parents, school and the community. Parents enroll your children to a school is to learn about academic subjects but these are not the only things that children need to learn if they ever want to become successful in the real world. Character education gives students the necessary tools that they will be using more often than those that they learn from the other subjects. What students learn from character education will be useful to them as they engage and interact with other people in society. For them to become upstanding members of their communities, they need to know the proper way to treat other people, and these are the things that they learn and understand through character education. 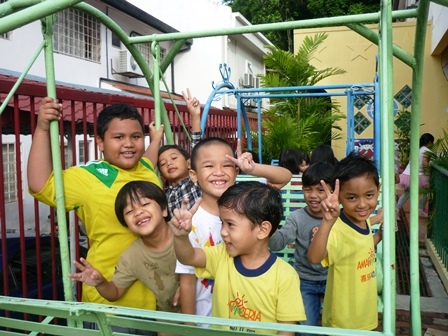 Aman Ceria's integrated and comprehensive program, nurtures students every stages of their development. 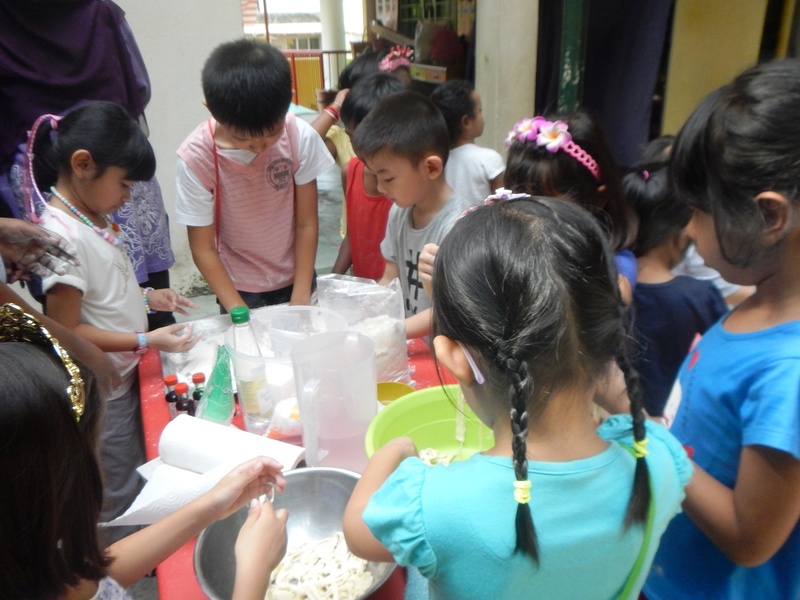 The program blends character education, life skills, academic learning. Helps reinforce social skills, critical and creative thinking, ethical decision making, conflict resolution, and build self-esteem. Students become knowledgeable and competent, possessing good moral values, capable of achieving high levels of personal well-being, contributing to the harmony and betterment of the family, the society and the nation! How To Motivate Good Behavior? • Consistently praising the good behavior of children will raise their self-esteem and boost self-confidence. 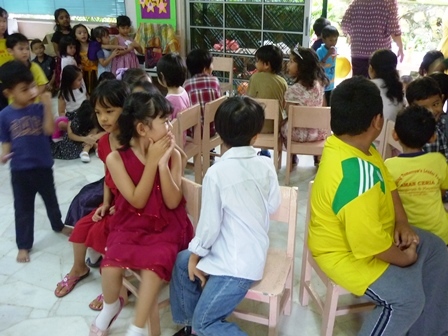 They learn that they will receive attention from adults and will be motivated to behave well. • Remember that praise must be specific; children must understand why they are being praised. Explain to them the reason that you are pleased. • Children can be quite a handful and as much as we want them to grow up to be well mannered, good and kind, there are times when their behavior shows otherwise. The earlier we deal with bad behavior, the better. • Children who experience quality time with parents do not need to act out to get their attention. 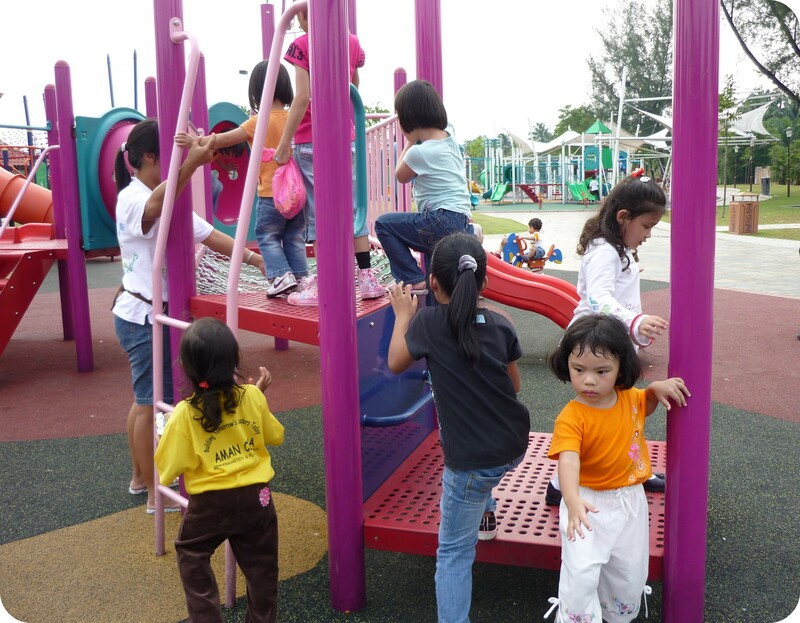 • There are a variety of strategies which may or may not work depending on children's personalities and behavior. 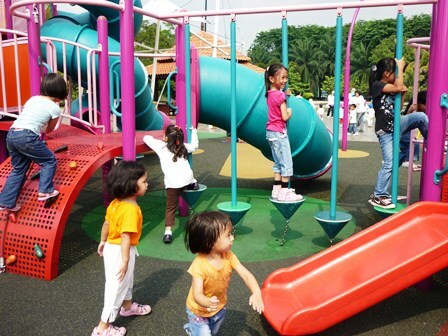 • All children are individuals and therefore, it is important to consider carefully which strategy works best for them. Do not expose our children to violence on television. 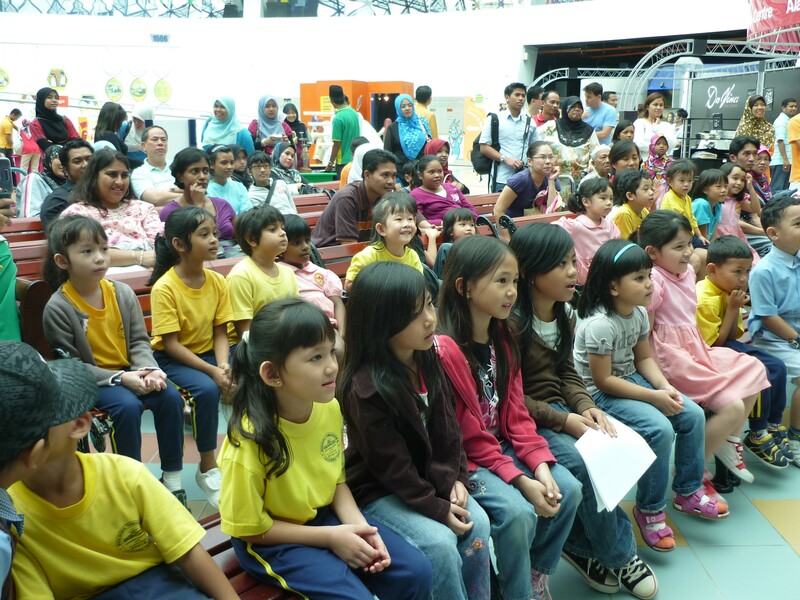 Encourage shows which are conducive to learning positive values. Do what you can to become a positive role model, avoid raising your voice, yelling, hitting, or shouting angrily in front of our children. Remember to keep your cool, hug and tell them often you love them. A key to successful parenting is to have a happy marriage in which children can use as a model for their future relationships. Children flourish when they are raised in homes with happy, balanced parents. One of the effective ways to change children's behavior is to call them out when they are caught in the act. Instead of reprimanding them, show compassion. Tell them what they did was wrong and why it was wrong. You might think children are too young to understand, and it is up to us to lead them in the right direction. The more you notice and praise them for what you like about their behavior, the more you will inspire them to repeat their good behaviors. When children observe you using good manners and respecting others then more likely they will copy your behavior. You can also motivate children's behavior by reading stories that encourage good behavior. When children are watching television always point out the characters who are behaving well. When your children use good manners, praise them and let them know how proud you are of them. When your children show good behavior, you may reward them with your choice of prize on occasions. But don't overdo it or they might only get motivated to behave because of the rewards and not because it is the right thing to do. 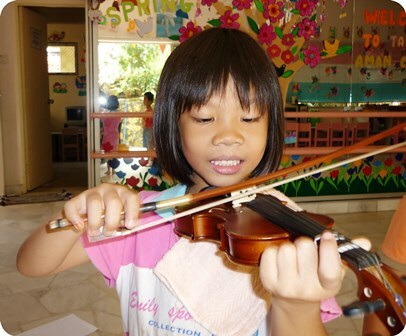 • Give children rewards that would help them in developing their hobbies. 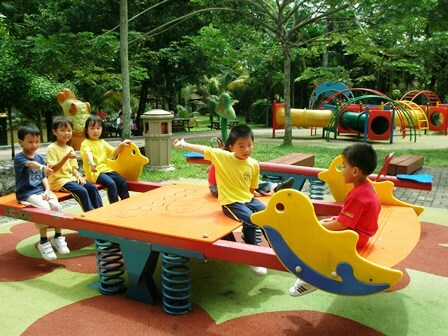 • A picnic outing will also excite and motivate children to behave well. • You can also award children with their favorite story books. 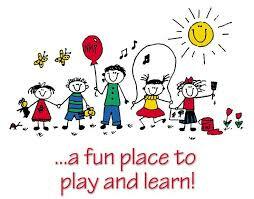 • Offer children random awards so as to keep them motivated. • It is important for your children to learn how to manage their emotions appropriately as they matures. • Children need to learn that just because they feel angry; it does not give them the right to hurt others. • One of the most effective ways to learn self-control is to learn that choices have consequence. • Most success in life depends on making wise choices. • Thinking ahead about the positive or negative consequences of an action and choose accordingly is a skill children need to learn. 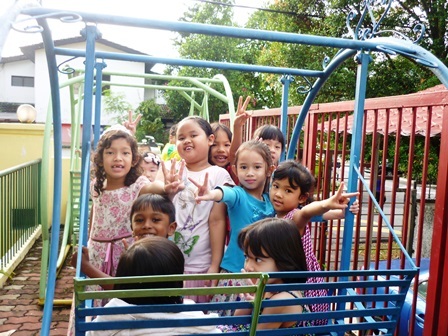 Observing our daughters, Anita and her sister I can say that Aman Ceria is indeed a good starting point in early childhood education - both on learning the textbook subjects and also about life. Our daughters are holding strong on what they have learned in Aman Ceria, which is - honesty, respect, and teamwork (besides the normal textbook subject). These principals are important to us. 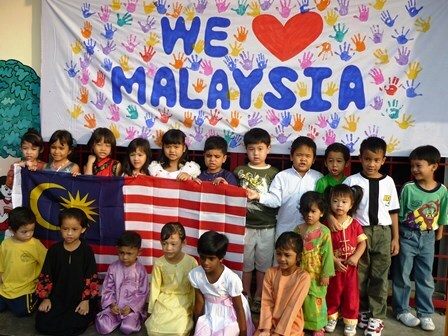 Finally, I can say that Aman Ceria is practicing "1 Malaysia" all the time, and therefore being a model Malaysian citizen will come naturally to their pupils.